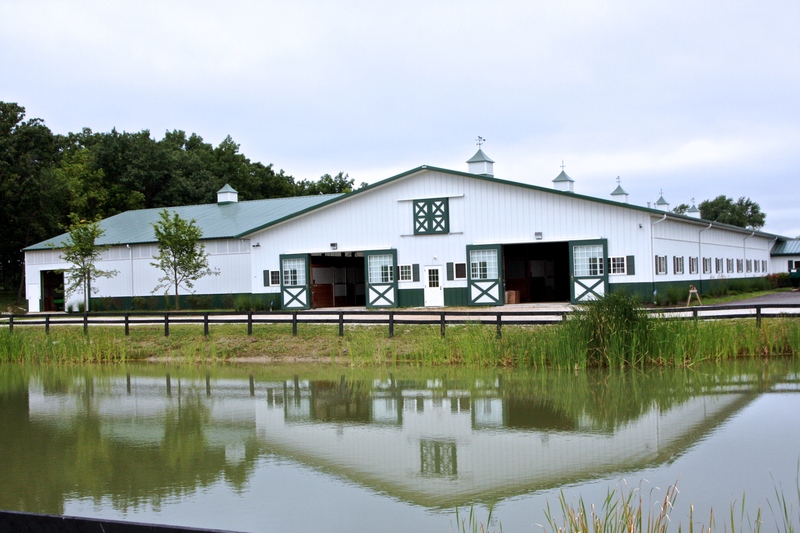 Wadsworth, IL – June 11, 2016 - Hidden Knoll Farm is a premier facility located on 46 beautiful acres in Wadsworth, Illinois, with high-end amenities for customers as well as professionals looking to lease stalls. Trainer Jill Knowles developed the facility and opened the doors in 2007, providing a full service boarding and training business for clients and an excellent training facility for professionals to land their business. 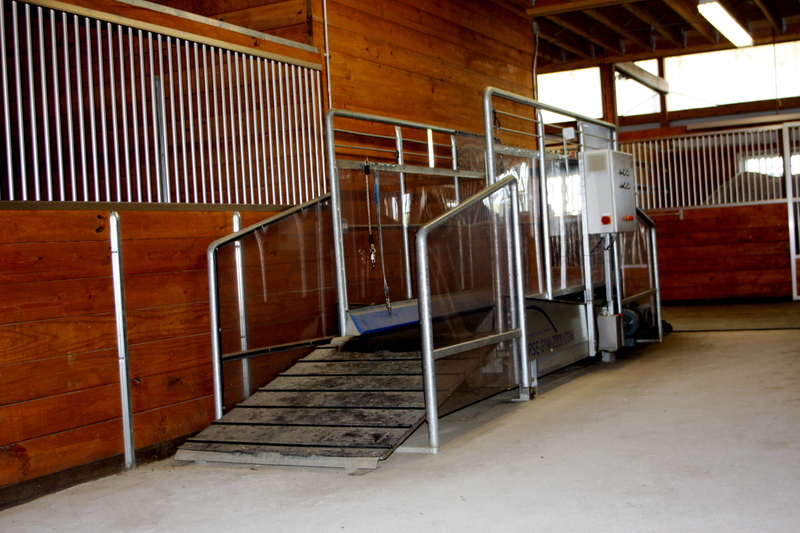 Some of the unique features Hidden Knoll Farm offers include a treadmill and European Hot Walker, both for excellent conditioning of horses with limited stress on joints and tendons. 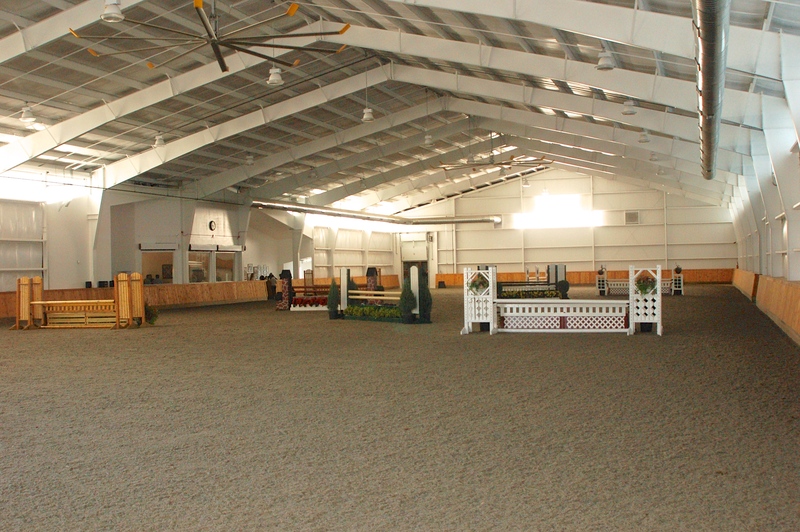 Along with a large 100’ x 280’ heated indoor arena and grass field, the farm has a spacious 150’ x 275’ outdoor arena with state of the art footing including built in banks and ditches for training hunter derby and grand prix horses. Another plus to the facility is 17 all weather turnouts and 13 spacious grass pastures, assuring horses get plenty of outdoor turnout. Riders and horses alike will enjoy the trails for recreational rides while professionals will love the industrial washer and dryer and wireless Internet. 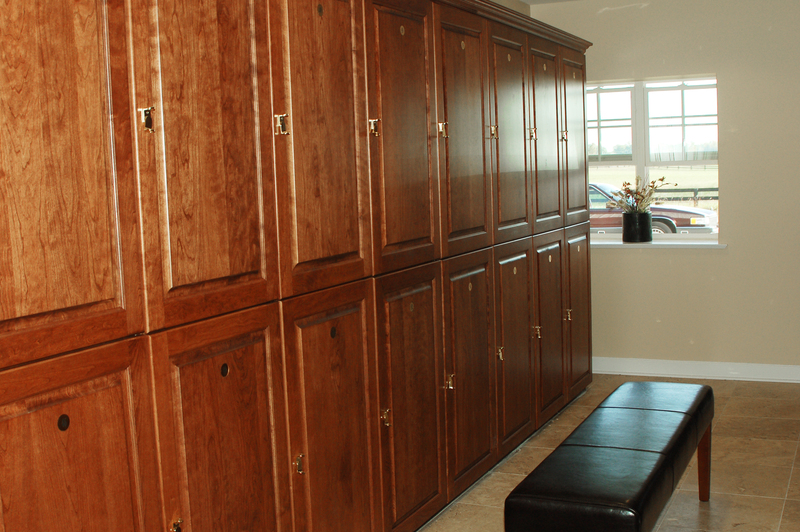 The facility also includes gorgeous locker rooms, private showers and a luxurious clubhouse with full kitchen and bar. 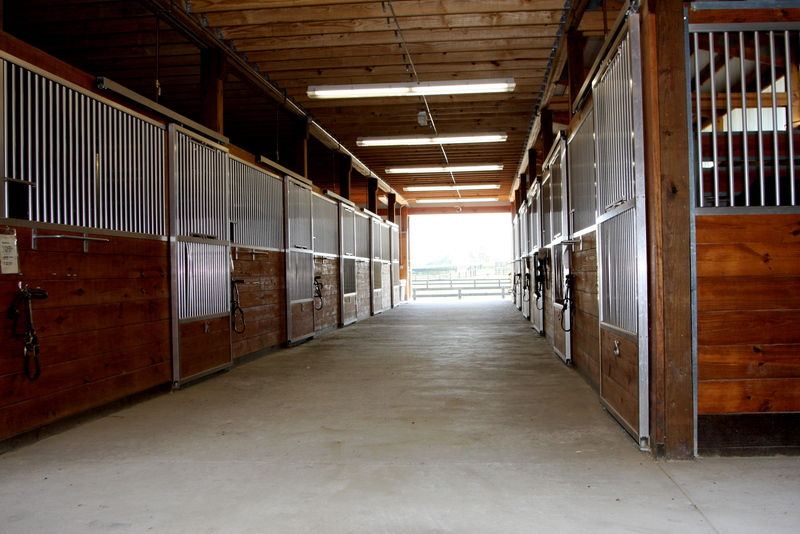 The facility provides luxury and comfort for both horses and riders with plenty of room for privacy in addition to quality training. “We have a nice group of trainers at the facility who enjoy working with each other,” said Knowles. “There’s plenty of room to ride and train so it's easy to share the amenities among the trainers and customers." Knowles has been a professional for over 26 years and specializes in the ability to produce an individual program for each horse/rider combination. 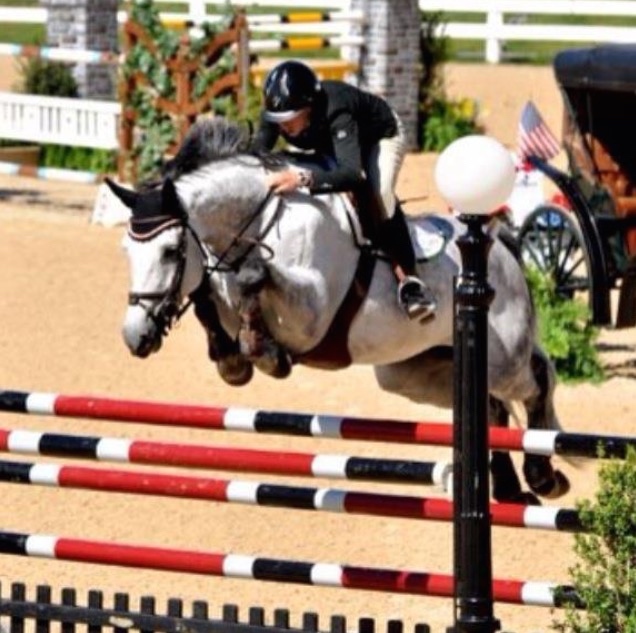 Understanding that not every horse/rider fit into the same program has helped Hidden Knoll riders develop at their own pace and achieve success in the show ring. Knowles’ program typically includes training rides, which make the horse easier to ride for the customer. Luxurious accommodations for riders and family..
"Being a professional rider makes it easier to communicate to the customer how to fix a problem or situation since there's an awareness of what the horse feels like," said Knowles. "If the horse is difficult or has a hard time with a specific task, I can work on making the horse easier to ride as well as working with the rider to improve their riding. It's my job to make sure the customer is confident and enjoys riding at whatever level they are at." Knowles' primary objective is to seek and achieve outstanding synchronicity between horse and rider at all levels, ages and stages of advancement. 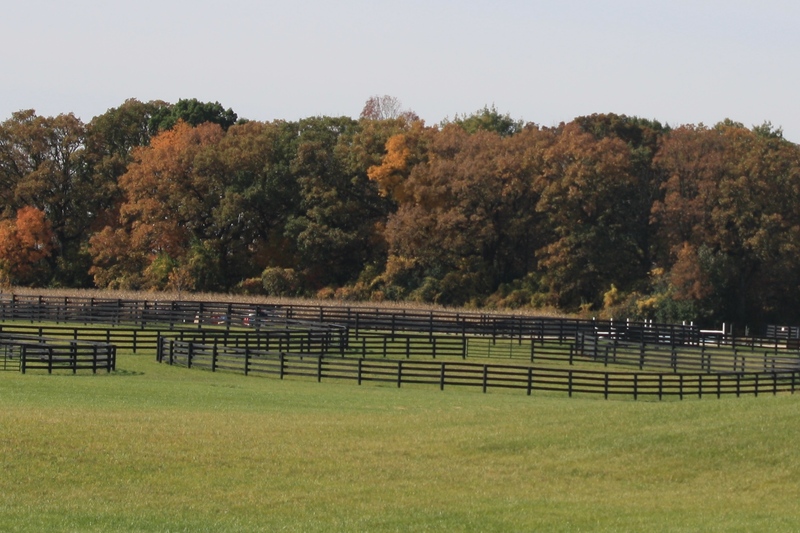 Forty six acres provides roomy pastures for turnout plus a grand prix field and an outdoor arena with banks and ditches. Hidden Knoll has a busy show schedule including some winter time in Wellington, Florida, with plenty of staff to handle affairs at home, encompassing lessons for beginners through advanced levels. 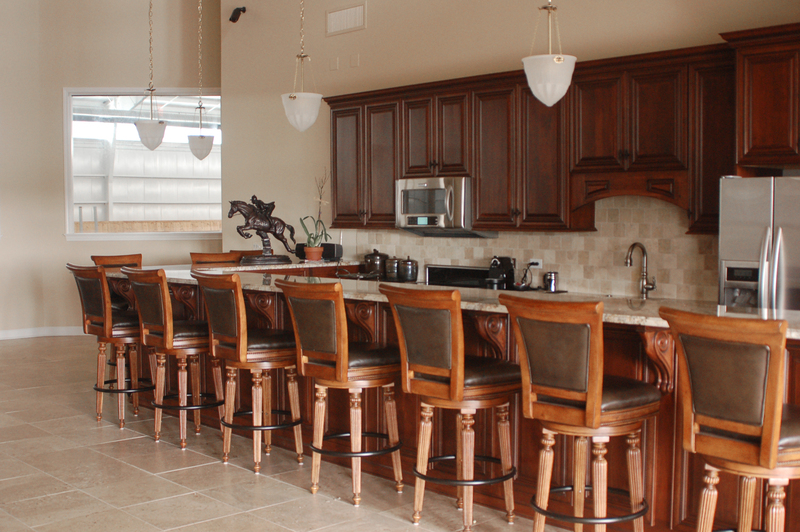 "Many of my customers have busy work and school schedules. My program allows them to worry about work and school, but not to worry about their horse. 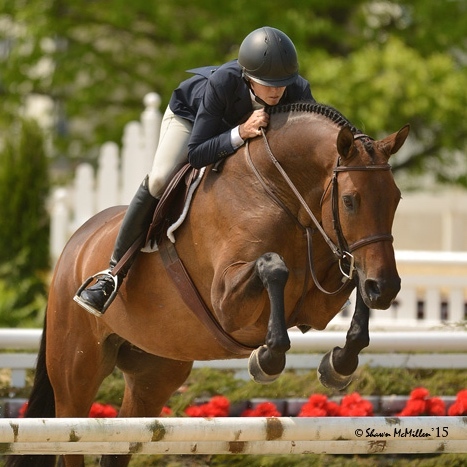 They can come to ride or show and know that their horses are happy, healthy and ready to go," added Knowles about her full service care and training program. 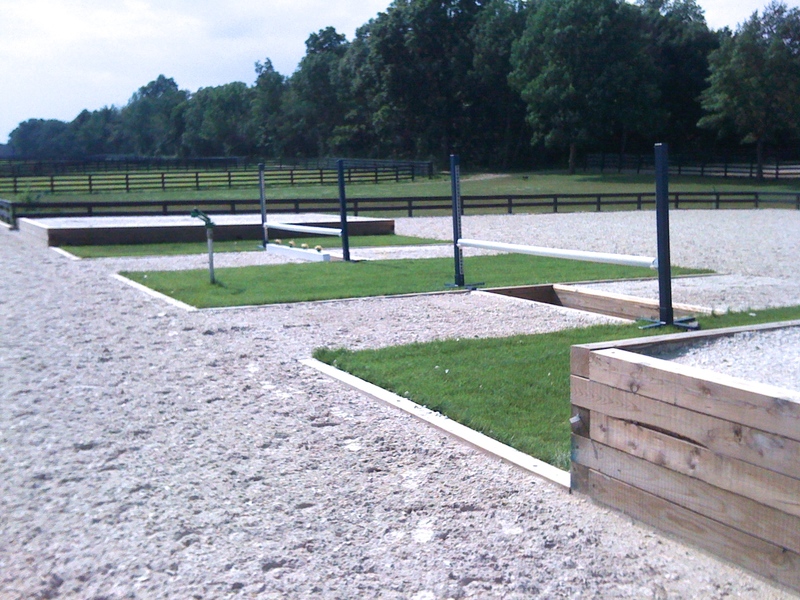 Extras include state of the art footing and a European hot walker. Full service care includes grooming, turnout, tacking, un-tacking, wrapping, blanketing, basic clipping, mane maintenance along with scheduled vet and farrier appointments. Additional services include lessons, training, treadmill, walker, body clipping, lunging and horse shows. Knowles’ background and training includes some of the country's top professional influences. Besides her dressage background, Katie and Henri Prudent and George Morris play a significant role in her current training beliefs and methods. 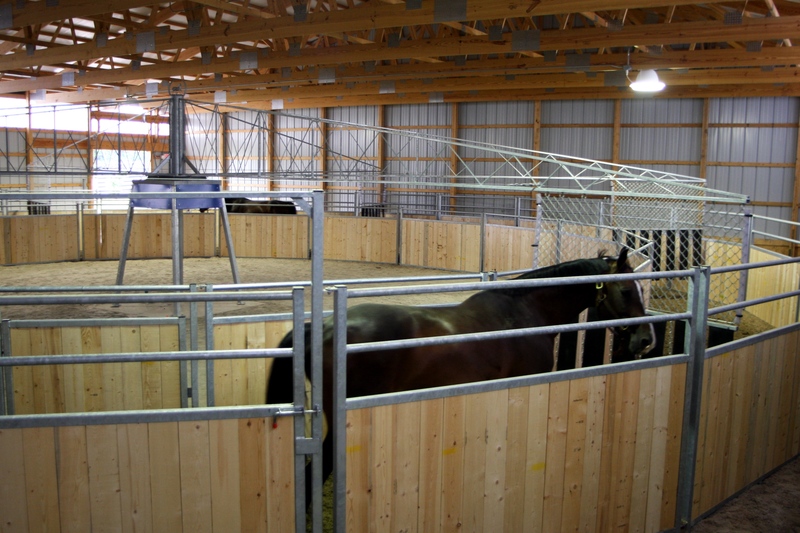 For more information on leasing stalls or becoming a Hidden Knoll customer, visit their website at www.hiddenknollfarm.com or email them at info@hiddenknollfarm.com.